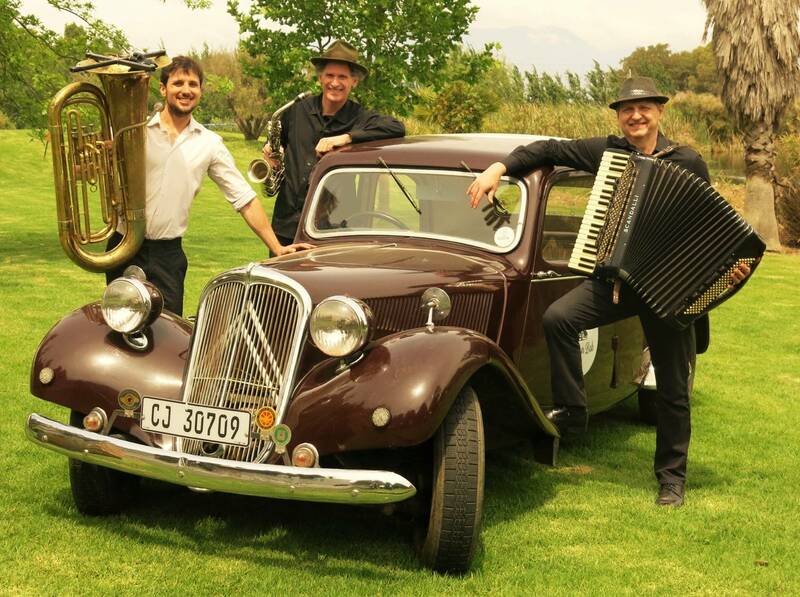 The music of the Balkan band is instantly infectious, and makes an instant party! 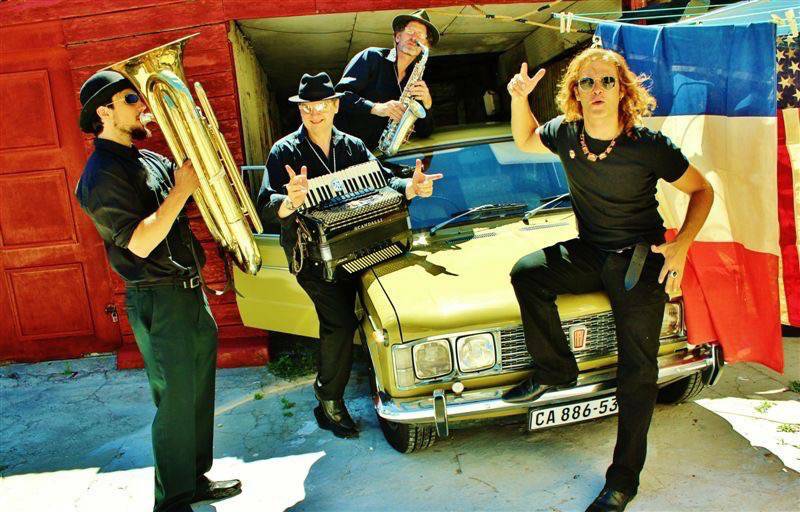 The music comes from Serbia, Turkey, Lithuania, Russia and the Ukraine, much of it featuring in the movies Black Cat White Cat, Buba Mara and Time of the Gypsies. 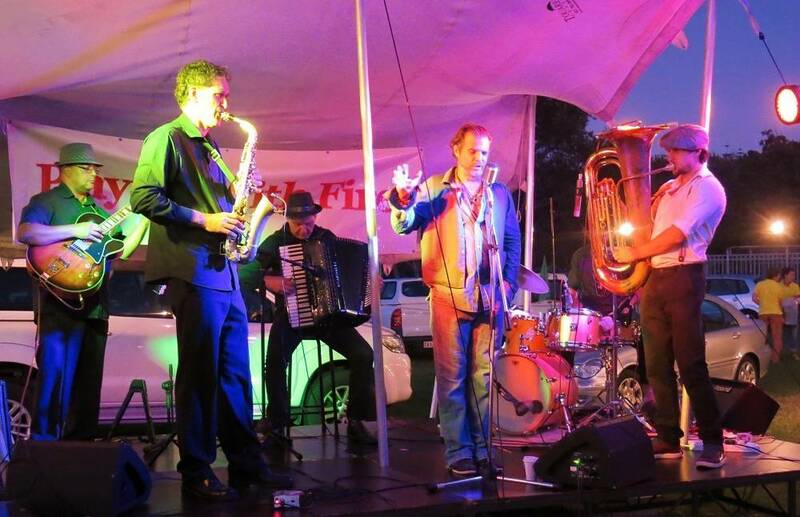 Playing with Fire was a founder band of the first Balkanology parties in Cape Town, playing in the first four of them with thirteen musicians on stage! 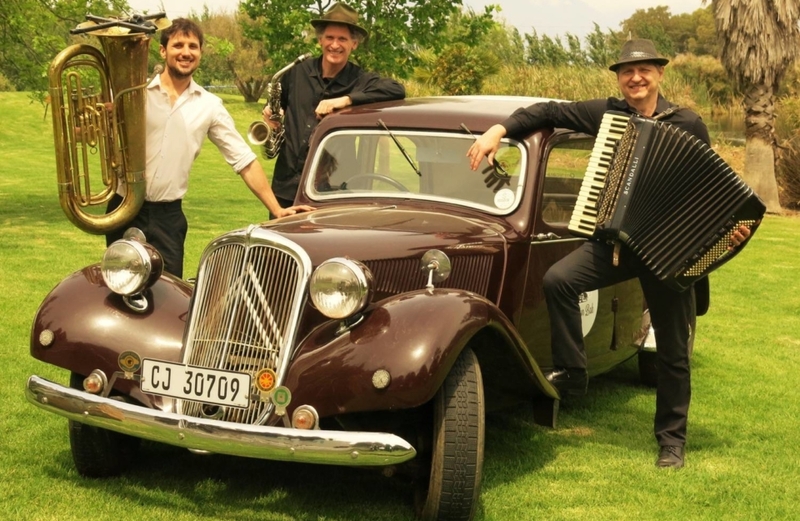 As a quartet the band performed on the last Saturday morning of every month at the Biscuit Mill fresh produce market in Salt River for nearly two years. 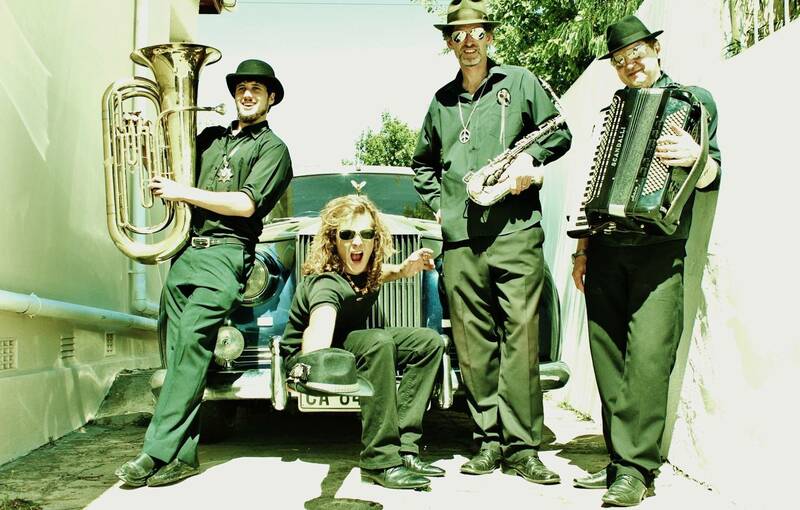 The band currently can swell to six musicians, with Charles Summerfield on vocals in a cheeky Barat style.